COMMENT | In the weeks following GE14, the focus has centred on developments at the national level, as Malaysians wait for a full cabinet and watch the new Pakatan Harapan government set in place its initial policies. At the state level, there are equally important and transformative developments taking place, largely off the national radar. 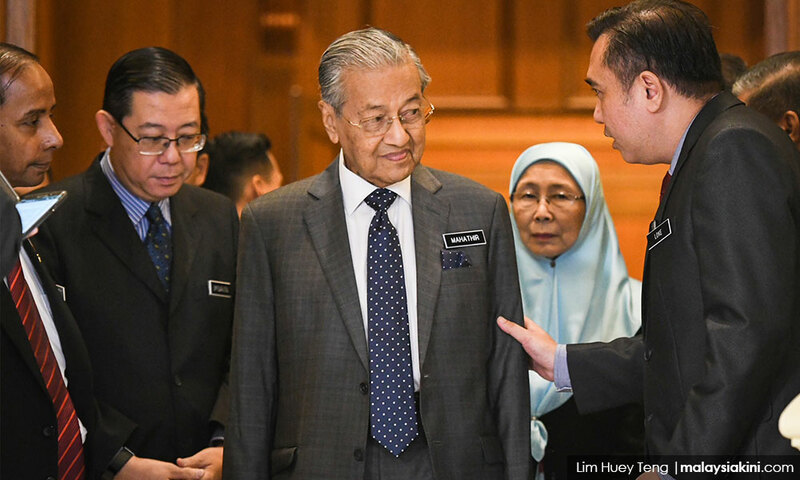 There are some worrying signs that greater attention needs to be placed on building the reform credentials of the Harapan government from below. Harapan now holds power in eight states - Johor, Kedah, Malacca, Negri Sembilan, Penang, Perak, Selangor and Sabah (despite the outstanding legal contest for the chief minister position). The remaining states are held by PAS (Kelantan and Terengganu) and BN (Pahang and Perlis) with Sarawak now Pakatan-friendly under a new configuration of the Sarawak Parties Alliance (Gabungan Parti Sarawak). Among Harapan states, there are broadly three political conditions. The first is a large majority coming with incumbency, as in the case of Penang and Selangor, and with a decisive victory as occurred in Johor. In these states, the main challenge is to accommodate different coalition partners (and in the case of PKR, factions) with positions and adequate representation. The new chief ministers in Penang and Selangor are also facing the need to come out of the shadow of their predecessors. The second group of states are those that have slim majorities. These include Malacca and Negri Sembilan with a three and four-seat majority respectively. They face an Umno opposition, which at this moment is fragmented and inward-oriented. All of the majority Harapan states are vulnerable to issues within Harapan itself. Beyond jockeying for positions, differences over race and religion have the capacity to divide the coalition and are especially impactful in states where Umno and PAS are likely to play on these factors. Unlike the situation at the national level, where Sarawak’s Pakatan-friendly orientation has shored up Harapan’s more inclusive position on race and religion, this is not the case in many of the Harapan states and thus makes these states more vulnerable to the mobilisation of political division along racial and religious lines. The third group are states where Harapan holds the majority of seats but this majority can be overturned by a coalition among opposition parties or a reconfiguration of different partners. Here, Harapan governments are balancing a combination of internal and external pressures, including continued inducements for defections. The potential for political instability in these states is real. This is the case in Sabah, where Warisan is the largest party allied with Harapan to form government. 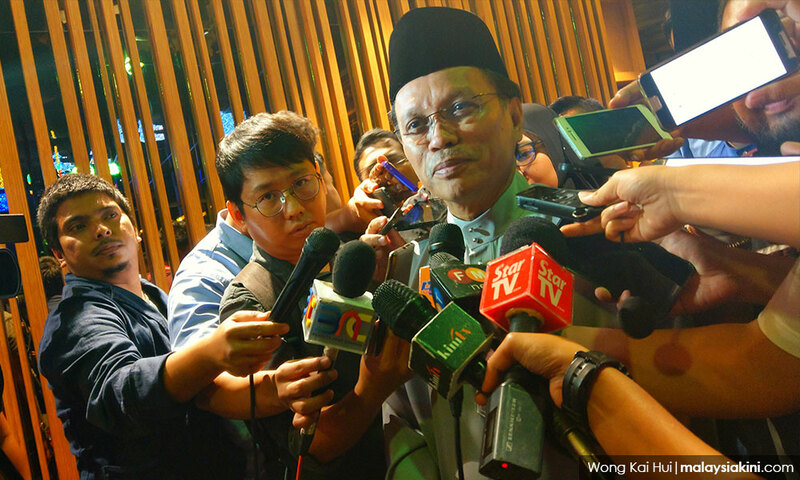 Warisan (led by Shafie Apdal, photo) holds 23 seats, with Harapan parties holding eight seats, with a majority of two seats. Perceived unfair actions taken against Warisan partners in areas such as appointments by the federal government can potentially inadvertently contribute to instability in Sabah. Perak and Kedah also fall into this category of possibly overturned majority states. In these two states, PAS holds greater political power. In Perak, Harapan holds onto 29 seats, with the BN at 27 and PAS at three, while in Kedah Harapan holds 18, with PAS at 15 and Umno at 3. In the last month, there has been considerable wrangling over the speaker and deputy speaker positions in Kedah, with the possibility of elections should there be an impasse.